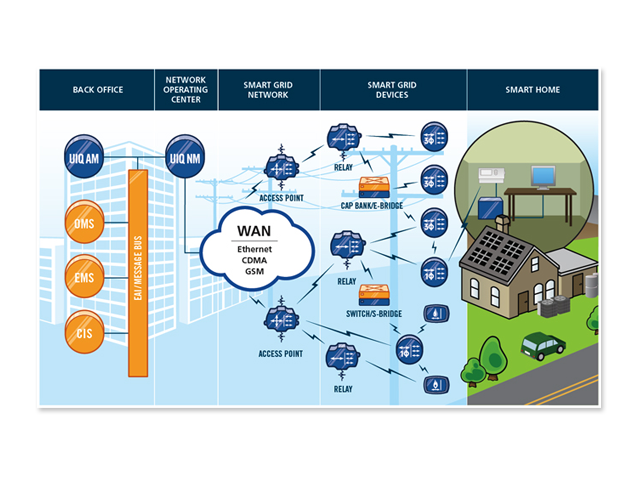 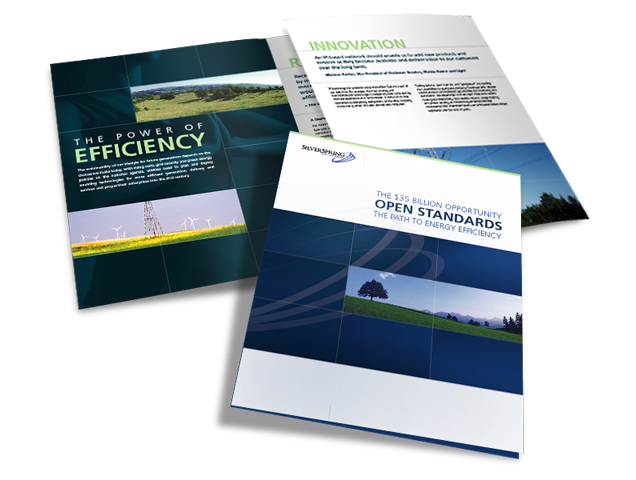 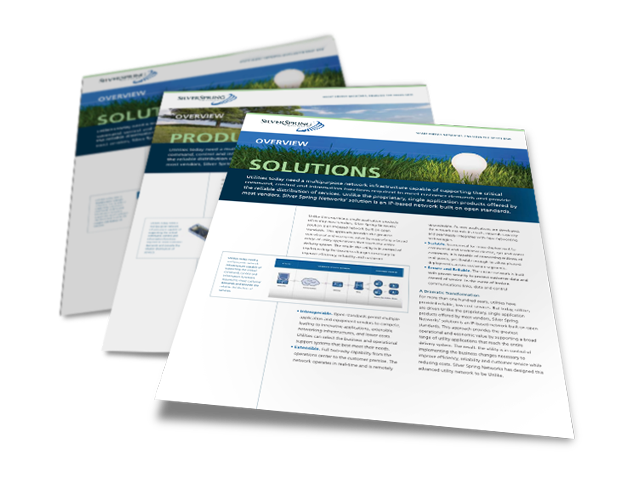 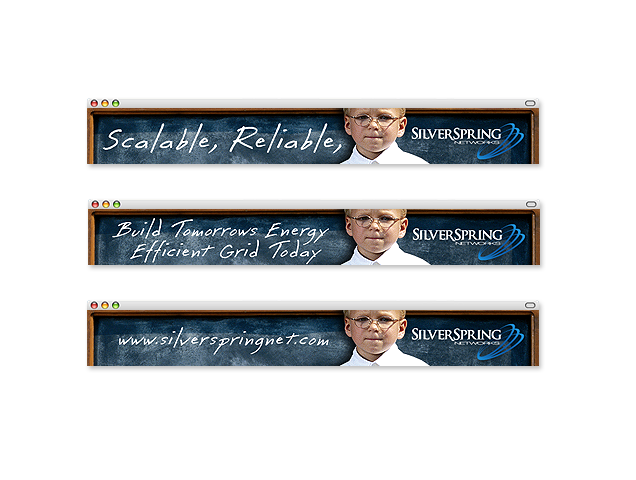 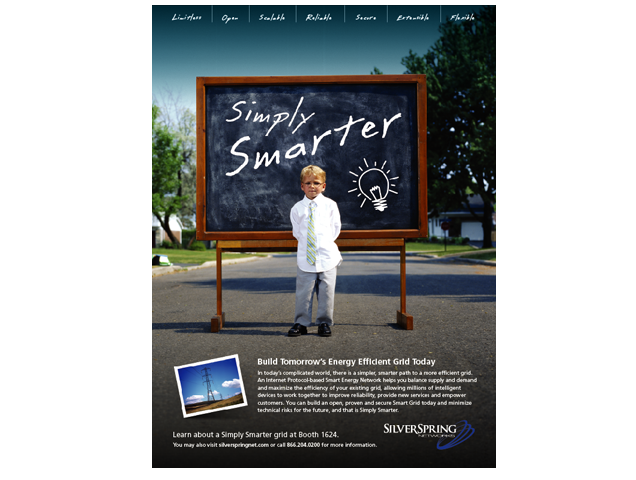 Silver Spring Networks is a leading networking platform and solutions provider for smart energy networks. 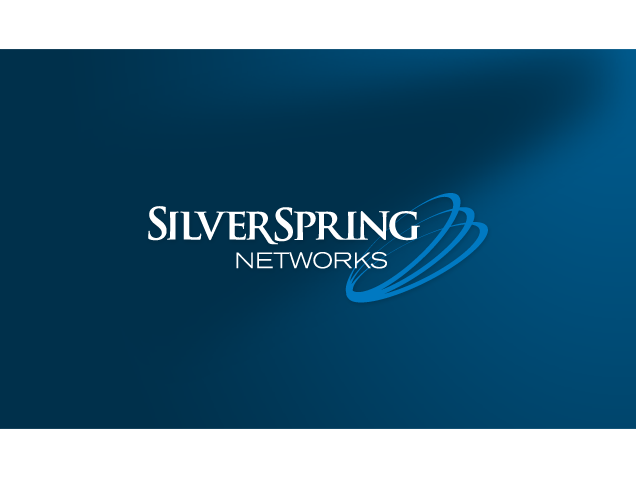 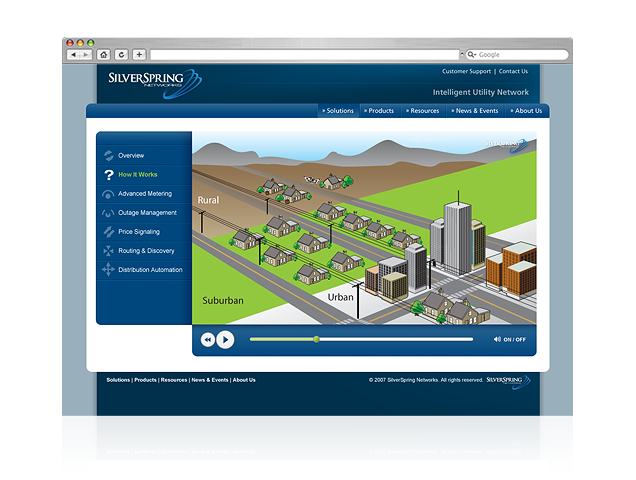 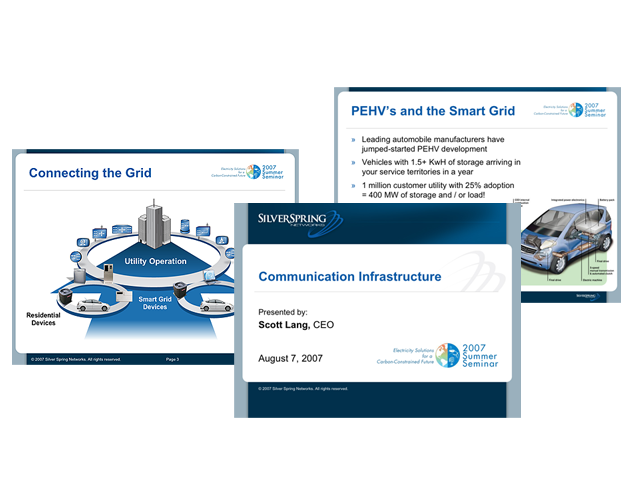 Silver Spring’s pioneering IPv6 networking platform, with over 23.6 million Silver Spring enabled devices delivered, is connecting utilities to homes and businesses throughout the world with the goal of achieving greater energy efficiency for the planet. 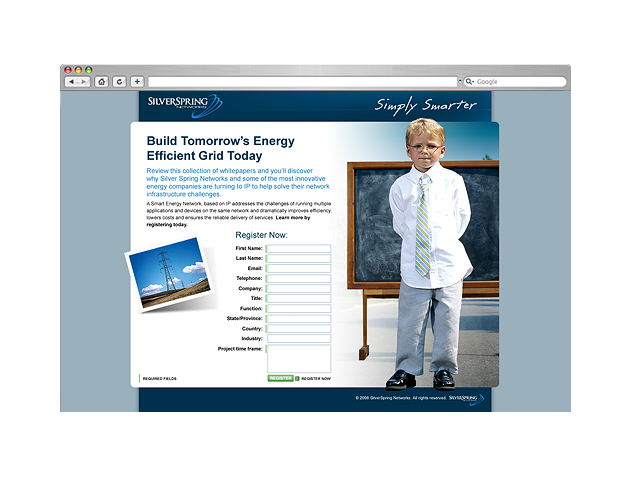 Projects: Corporate Identity Design, Corporate Stationary System Design, Website Design and Development, Collateral System Design, Tradeshow Graphics, Interactive Product Demos, Presentation Template Design, Print and Banner Advertising Campaign, Technical Visuals (Diagrams & Infographics).